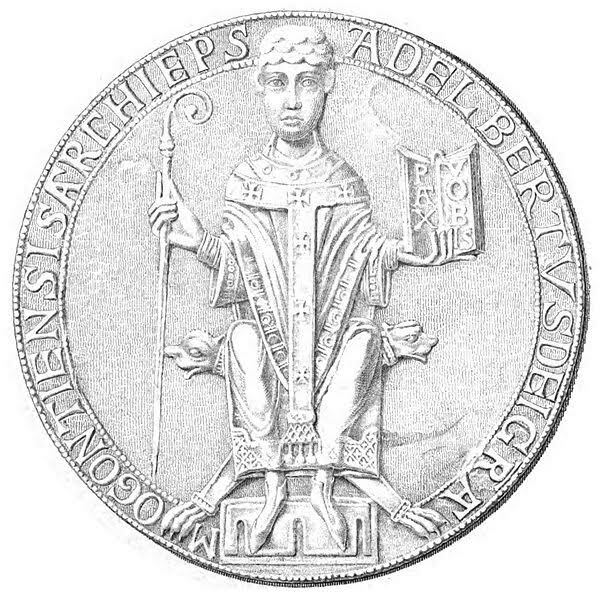 A member of the influential house of Saarbrücken, Adalbert is not only a powerful cleric, but also a key political advisor to Emperor Henry V. He assists in the negotiations with Pope Paschal II and makes the journey to England to finalize the marriage agreement between the Emperor and young Maud. His occasional difficulty with the Norman speech is one of his few flaws. After joining the Emperor on his trip to Italy, this imperial chancellor is promoted to become archbishop of Mainz. Unfortunately for the Emperor, he is soon to discover that Adalbert may be more self-serving than originally thought.